Bring a touch of Scandinavian chic to kids’ spaces with Danish design brand, CamCam and its charming Harlequin furniture range. Brought to you from Copenhagen, CamCam’s ethos is to create functional, imaginative and playful furniture for children with a focus on sustainability and eco-conscious design. 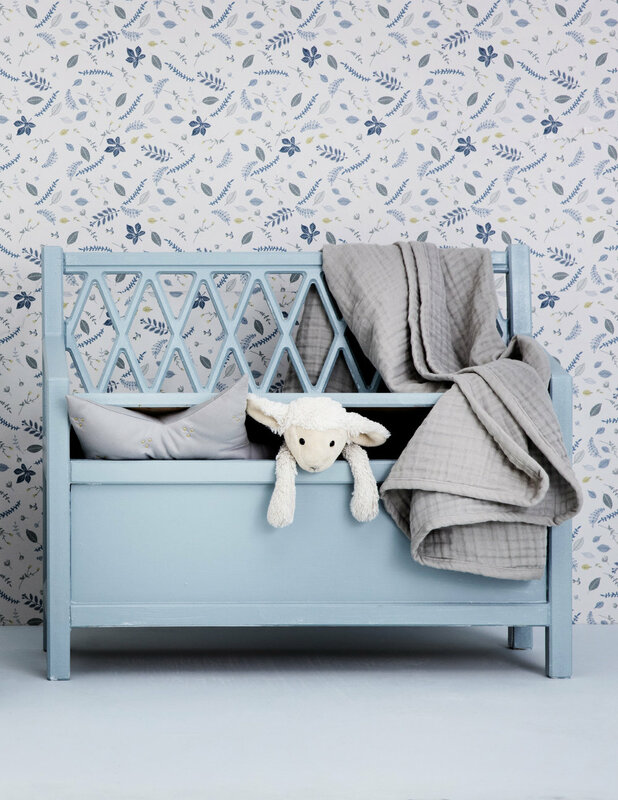 Featuring the brand’s signature lattice detailing, the Harlequin collection includes a stylish cot, changing table, storage bench and kid’s chair, all available in a muted palette of grey, white and sky blue tones. 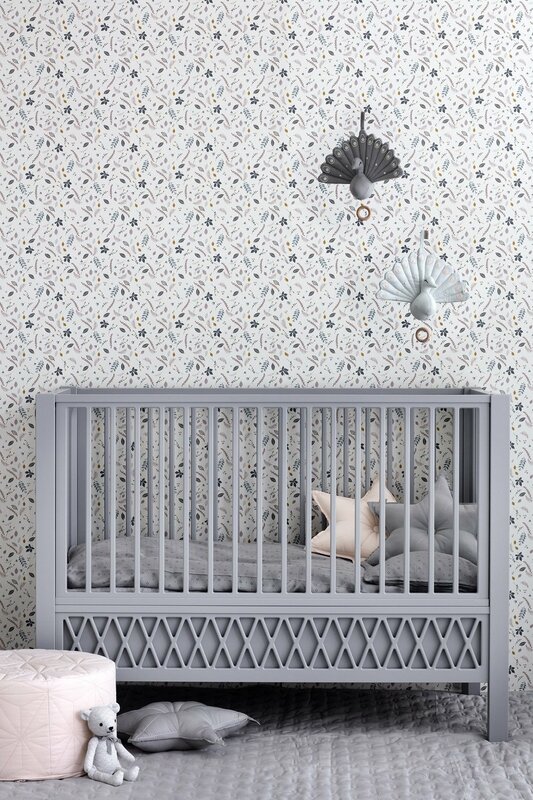 The perfect addition to nurseries, the Harlequin Baby Bed will create a beautiful focal point to accompany any interior style. The mattress base can be adjusted with three different height settings, and when your little one outgrows the cot, the side panel can be removed to transform it into a beautiful toddler bed. Crafted from 100% FSC-certified MDF and safety tested to meet European requirements, this is the perfect transitional sleep solution that will grow with your child. The Harlequin theme is carried over to CamCam’s Changing Table, which will make for a practical and stunning furniture piece. Featuring lattice door fronts and a framed tabletop to accommodate for a changing mat, this minimalistic design can easily transition into a regular cabinet for living spaces and bedrooms. Choose from classic Scandi-style tones of White and Grey, to coordinate with the décor scheme of your choice. PRICE: Harlequin Baby Bed: £799.00, Harlequin Storage Bench: £199.00, Harlequin Chair: £105.00, Harlequin Changing Table: £599.00.